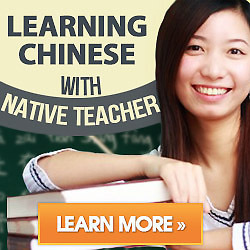 To learn Chinese Mandarin or other language looks like playing football. One word of vocabulary is as a ball, the goal is as your memory. You shoot the ball until getting into the goal.